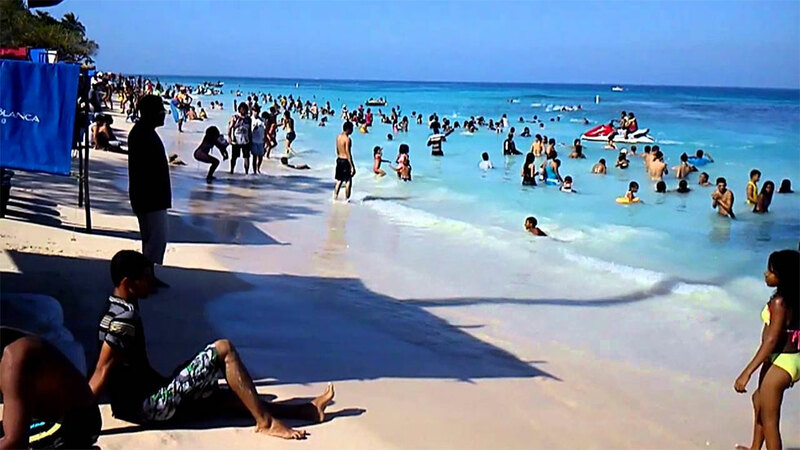 Due to negative environmental impacts, Colombia’s nature parks authority has temporarily prohibited tourists and tourist services from visiting Playa Blanca on the Caribbean coast by boat. The National Natural Parks of Colombia passed a resolution banning tourists on June 29 after the large number of tourists visiting the beach island, after the destination exceeded its yearly capacity by five times. In 2015, the beautiful beach near Cartagena peaked with tourists, reaching 13,290 visitors, far surpassing the little over 3,000 people the peninsula should be hosting. In response, the national parks decided to halt maritime tourists, allowing only visitors traveling over land. The limiting of tourism to Playa Blanca is the second time this year Colombia’s park authority intervenes to protect local ecosystems. In May, it closed the Johnny Cay island near San Andres, also in the Caribbean. The authorities’ goal is to implement measures and proper management that will “avoid and mitigate the environmental impact ​​of the protected area and coastal marine ecosystems,” the National Parks resolution stated. The National Natural Parks of Colombia wants to improve the overall recreational visiting experience while also maintaining environmentally friendly standards. A caveat, however, is that many tourists can still, and do visit the beach by land.